Virtual Self was simply nominated for a GRAMMY this previous weekend for his music “Ghost Voices.” Though he ended up shedding the award to Diplo & Mark Ronson’s Silk City for his or her music “Electricity,” simply the truth that his undertaking was nominated is a positive signal that somebody is paying consideration. Thanks to the nomination, the music has gained some new notoriety and recognition. 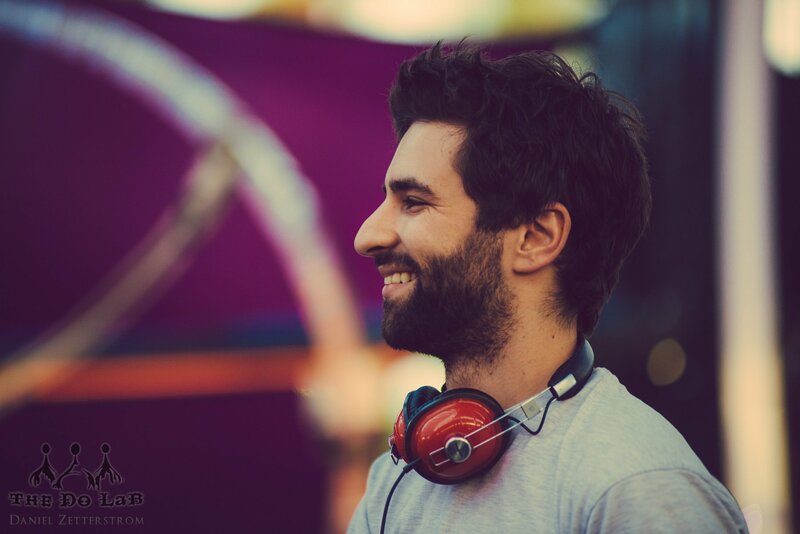 And, although we’re undecided if it’s immediately associated to the GRAMMY nom (we predict it in all probability is), Lane 8 simply launched a brand new official remix of the music. Lane 8’s interpretation of “Ghost Voices” is miles other than the unique, however extremely lovely. Gone are a lot of the eccentricities that made the unique sound prefer it had one foot up to now, and one foot sooner or later. Instead, a silky clean melody beat radiates out and emits a sound that makes you are feeling heat and comforted. It’s the polar reverse of the ravey and frenetic authentic. And whereas the primary drop is gorgeous already, the second solely ups the ante. Check out Lane 8’s remix of “Ghost Voices” by Virtual Self beneath.